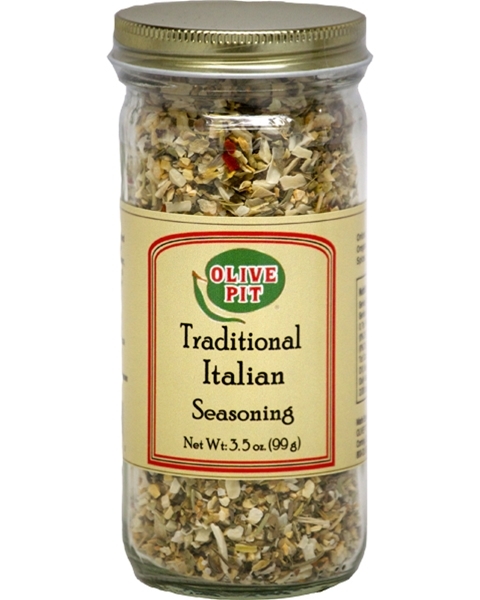 This seasoning blend is perfect mixed with olive oil for bread dipping. It's also a great additive to your favorite pasta sauce or sprinkled on top of your favorite pizza. 3.5 oz.